LeadingAge Connecticut is a membership organization representing over 130 not-for-profit provider organizations serving older adults and disabled individuals across the continuum of services, supports and housing, including nursing homes, residential care homes, housing for the elderly, life plan communities, adult day services, home health care agencies and assisted living. LeadingAge Connecticut members are sponsored by religious, fraternal, community and governmental organizations that are committed to providing quality care and services to their residents and clients. 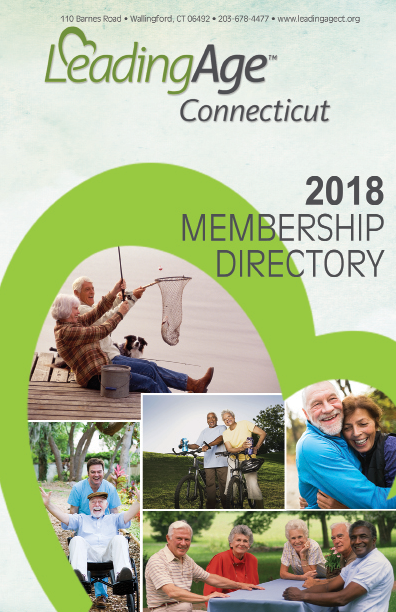 LeadingAge is the national partner of LeadingAge Connecticut. LeadingAge is an association of 6,000 not for profit organizations dedicated to expanding the world of possibilities for aging. Together, we advance policies, promote practices and conduct research that supports, enables and empowers people to live fully as they age. 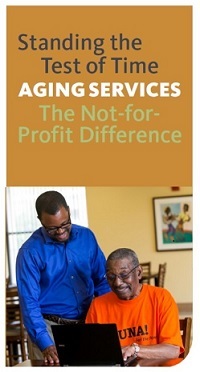 The largest gathering of not-for-profit aging services professionals in Connecticut LeadingAge Connecticut is a statewide membership association of not-for-profit providers of aging services, supports and housing. 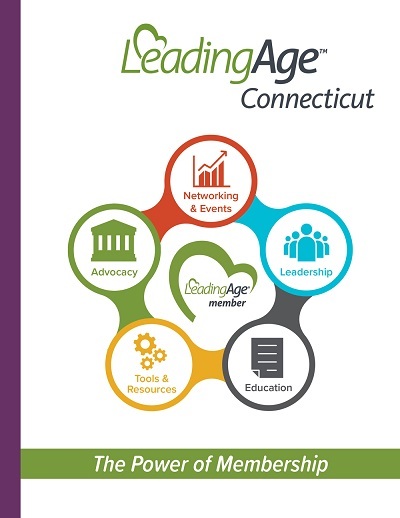 Over 130 LeadingAge Connecticut members represent the complete not-for-profit continuum of services for older adults such as skilled nursing facilities, life plan communities, senior housing, adult day services, home health care and assisted living agencies. 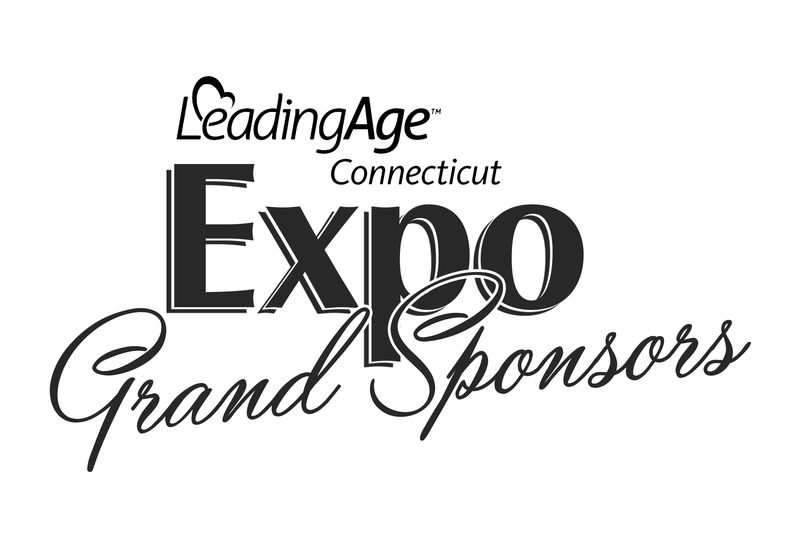 What If You Came to the LeadingAge Connecticut EXPO? What if YOU Make the Difference? Afternoon Information Café: Participate in two engaging and informational mini-breakout sessions around industry hot topics and challenges. Tradeshow: LeadingAge Connecticut’s EXPO is one of the largest tradeshows in Connecticut for aging services and senior housing. 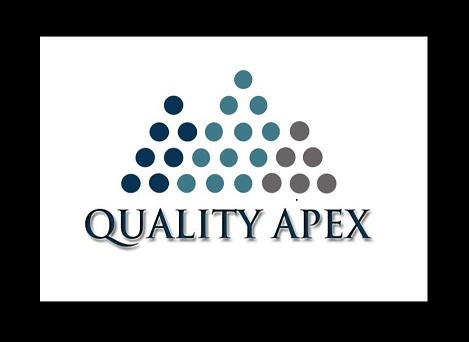 This year’s EXPO will feature over eighty local and national companies. Vendor and EXPO Grand Sponsor Registration Very limited availability! 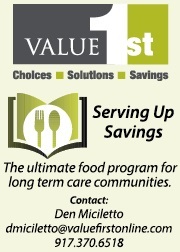 Visit our Upcoming Program Page for a complete listing of all future programs that we will be offering! Liability Insurance Partner Summer Concert Series with Simply Swing!